iNVeNTáNDoTe is a compilation of songs written and recorded while FRaNCo was living in Italy and Switzerland. 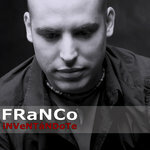 Franco - Vocals, backing vocals, guitar, beats, keys & bass guitar. Joaco - Drums, backing vocals, guitar, beats & keys. Charlie - Lead guitar & bass guitar. 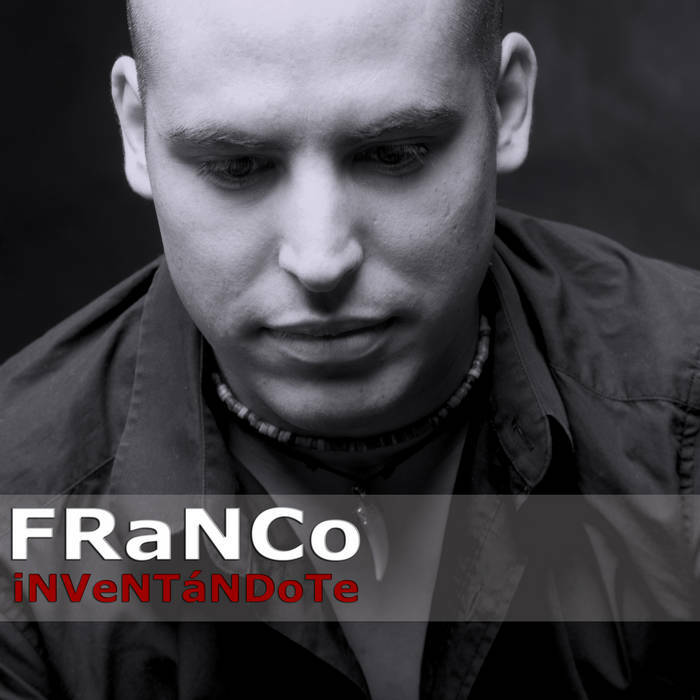 All tracks written and composed by FRaNCo except "Hoy", "Lejos" and "Es más fácil" written and composed by Joaco and FRaNCo. All songs recorded and mixed by Joaquín Rivas except "A ti también", "Ciudad de Reyes" and "Manos", recorded and mixed by FRaNCo. Photos by Christine Sinnet of Oceanwindow. ¿Podré vivir, sin hacerlo mal?